Get ready Australia for a summer the likes of which you haven’t experienced in years. When was the last time you were up 3-0 in a Test series on Christmas Eve? Been a while? Fret not, Santa Shastri is bringing his all conquering boys to your shores to cheer you up and put you in the mood for a New Year’s party to remember. Sounds too good to be true? Wait, it gets better. Riding behind him on the sleigh will be the tiniest elves you will ever see. They are so tiny they can’t even hold up their bats. Those two dark bearded dudes peeping out from behind Santa’s outsized tummy? Those are Murali Vijay and KL Rahul. They will open the innings in the first Test at Adelaide, but they won’t bother the scorers. Wasn’t there another elf called Shikar Dhawan, you ask? Indeed there is. He is at the moment visiting his in-laws at Melbourne. Why waste a good Indian curry cooked by the Ma-in-law when you know they won’t pick you first up? The little moustache twirling critter is smart and will show up directly at Perth. His tickets are booked. Will he trouble the scorers there? Perhaps. After all, in the parallel universe that Santa Shastri comes from, they live on hope. Standing apart from the rest in a corner by themselves on that sleigh, holding bats that don’t appear quite so outsized but still unwieldy in their tiny hands, are the mid-sized elves – Cheteshwar Pujara and Ajinkya Rahane. They will do their best, but a 50 each once in six innings may not be enough to delay Christmas. In a big sleigh that follows Santa’s is a giant among his men with a bat that can potentially delay the early arrival of the Lord’s day. 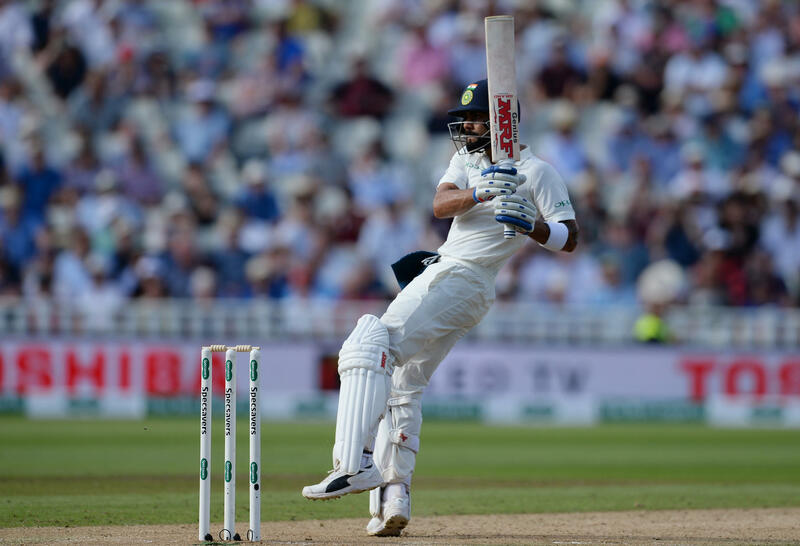 Alas, cricket being a sport that requires both ends of the crease to be occupied, Giant Virat Kohli will in all likelihood spend a few hours every week out on the 22-yards breaking individual records with impunity. The anguish in his eyes as he witnesses the funeral procession of pint sized elves at the other end, will however overshadow whatever he does single-handedly. Finally in the third sleigh will be a set of dashing young muscular men holding red cherries. Bumrah, Bhuvi, Shami and Ishant, the best opening attack in the history of Indian cricket, and one of the best in the world today, will do everything possible to delay Santa opening his bag too early. But alas, picking 20-wickets with insane regularity can only help if their elvish colleagues put some runs on board. And on the third day of the third Test at Melbourne, as Australians across the nation prepare to forgive each other (including Steve Smith and David Warner – this is Christmas after all), and open their gifts below beautifully decorated trees, news will filter through – Christmas has arrived a few hours early, fast tracked by Air India.